Will this new tuner be easy to love? 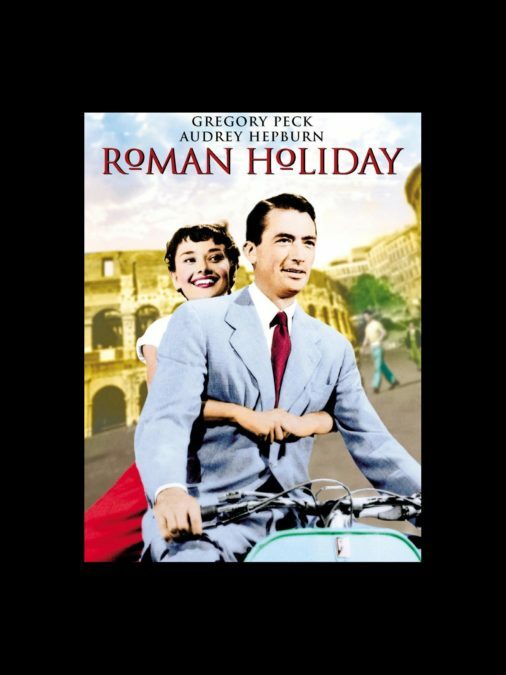 Roman Holiday—The Cole Porter Musical is aiming for Broadway in the fall of 2017. The show will premiere as part of SHN’s 2016-2017 season and is scheduled to play a limited engagement May 24, 2017 through June 28 at San Francisco's Golden Gate Theatre. Based on the classic 1953 film that starred Audrey Hepburn and Gregory Peck, Roman Holiday—The Cole Porter Musical will feature Cole Porter classics such as "Night and Day,” “Ev’ry Time We Say Goodbye” and “Easy to Love.” The book will be by Kathy Speer, Terry Grossman and Paul Blake.